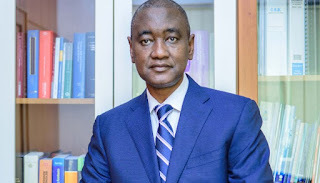 The President of the Nigerian Bar Association, NBA, A.B. Mahmoud, SAN, has reacted to the development where one Amasa Firdaus was prevented from being called to Bar due to the wearing of hijab. On Tuesday, Firdaus, a graduate of the University of Ilorin (UNILORIN) was denied entry into the hall where the ceremony held by officials of the Council of Legal Education (CLE) for failing to remove her ‘hijab’ covering as directed. Firdaus’ plight has stirred controversy online with Nigerians calling for justice in respect to constitutional right to freedom of worship. NBA President, Mahmoud Olufunke Abimbola, in reaction said the matter would be addressed, adding that the NBA would embrace diversity. According to him, the argument about Hijab is needless. On his twitter page, @abmtwitt, Mr Mahmoud said, “UK based Nigerian lawyer recognized for promoting diversity in the legal profession. 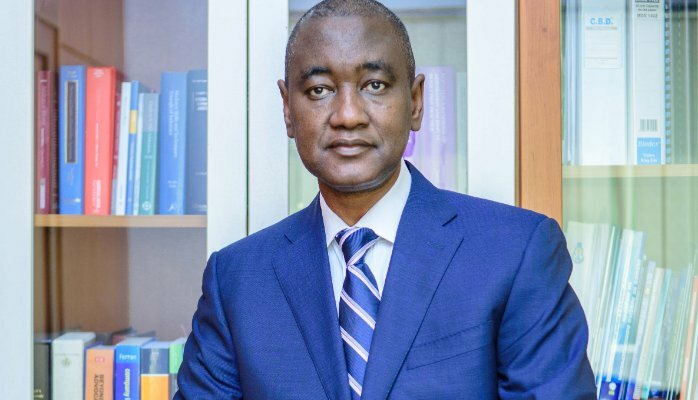 The NBA will embrace diversity and tolerance in the Nigerian legal profession. The Hijab issue will be addressed. The NBA President went further to share a picture of his daughter being admitted to the New York Bar while wearing a hijab.